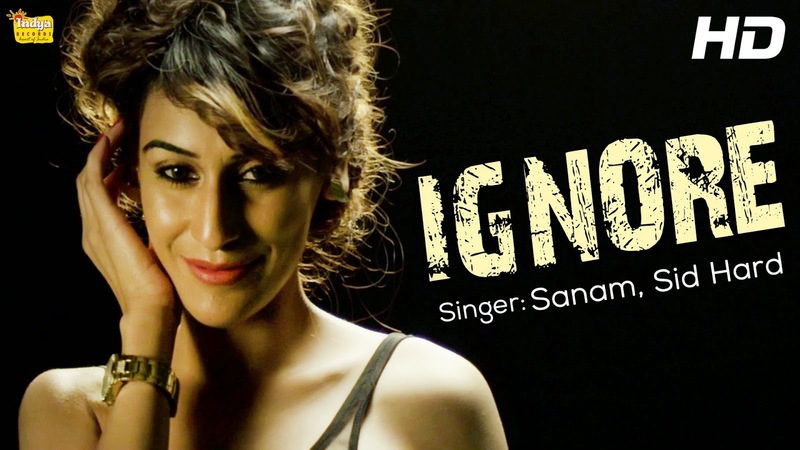 'Ignore' is a latest Punjabi song sung by Sanam & Sid Hard. Its lyrics are penned by Sanam. Soonh Kha Layi Si Yaara Ne..